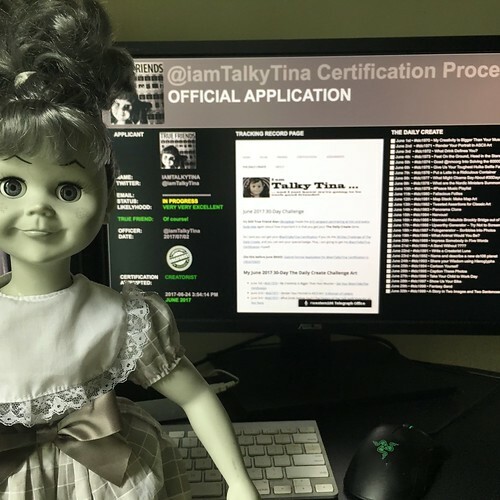 Details of @iamTalkyTina Certified Individuals with the Creatorist Certification from the June 2017 cohort will be listed here once the Creatorist Certification (June 2017 cohort) Application Review Process has been completed. Check back regularly. And often.